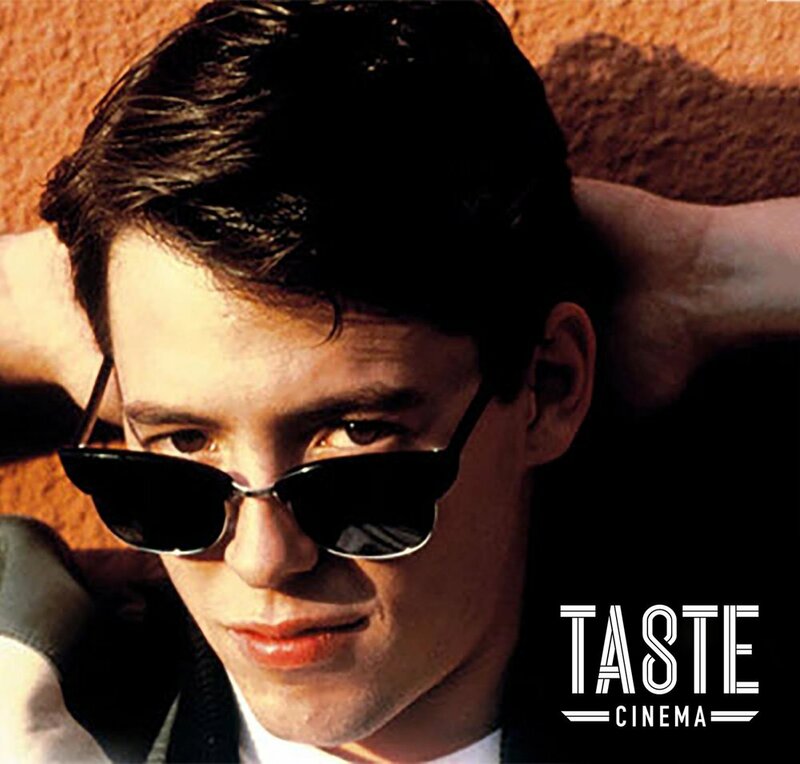 Taste Cinema: "Ferris Bueller's Day Off"
Now showing! Join Taste for your favorite Chicago 80s classic, Ferris Bueller's Day Off. Our mixologist will serve up exclusive cocktails, and we're offering movie concession favorites for purchase. Gather your friends & mark your calendar for January 22nd at 7pm. You won't want to miss this special theater experience!